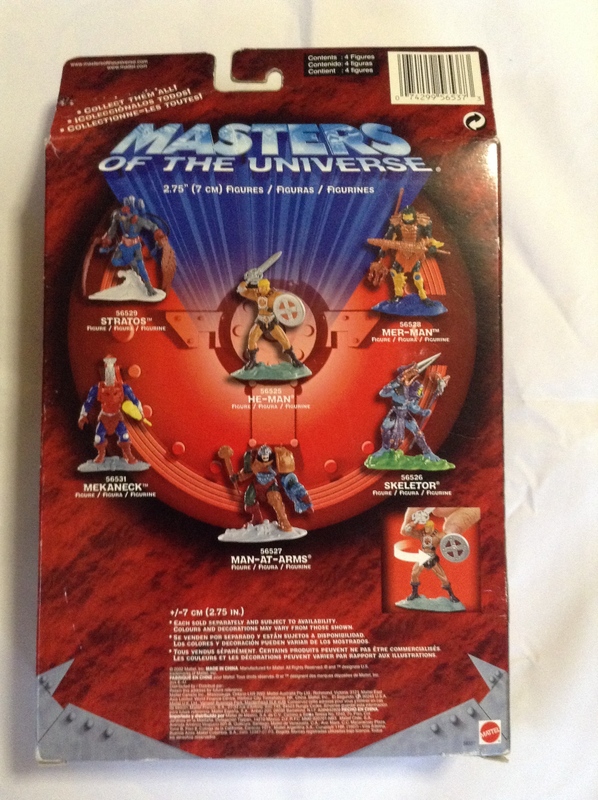 SpartanNerd Vintage Toy Review…Masters of the Universe Miniatures! Darkness descends on the darkest day of the year…My Birthday! So what did I get? The perfect thing for a SpartanNerd! 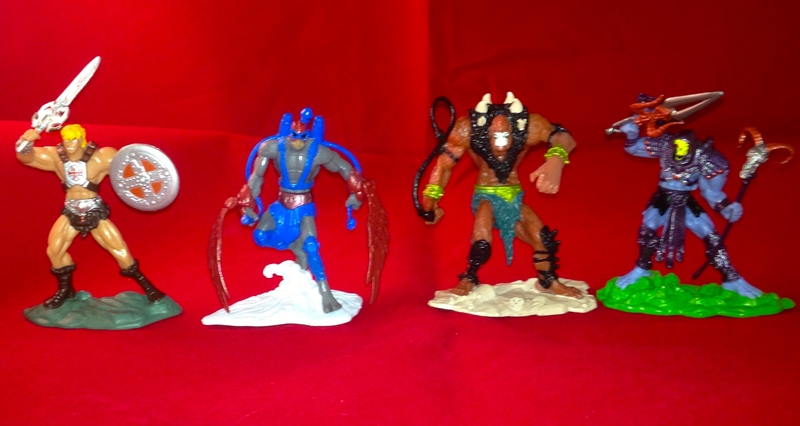 Of course, I already opened the MOTUC Modulok, so anything else I got was icing on the cake! The SpartanWife found these guys on e-bay! I have no idea what she paid for them, and am hesitant to ask. I love this gift no matter what it cost-ed. Here is my Unboxing and Review! These are the 200x versions of the figures, sculpted in that creepy Todd MacFarlane Four Horseman style! 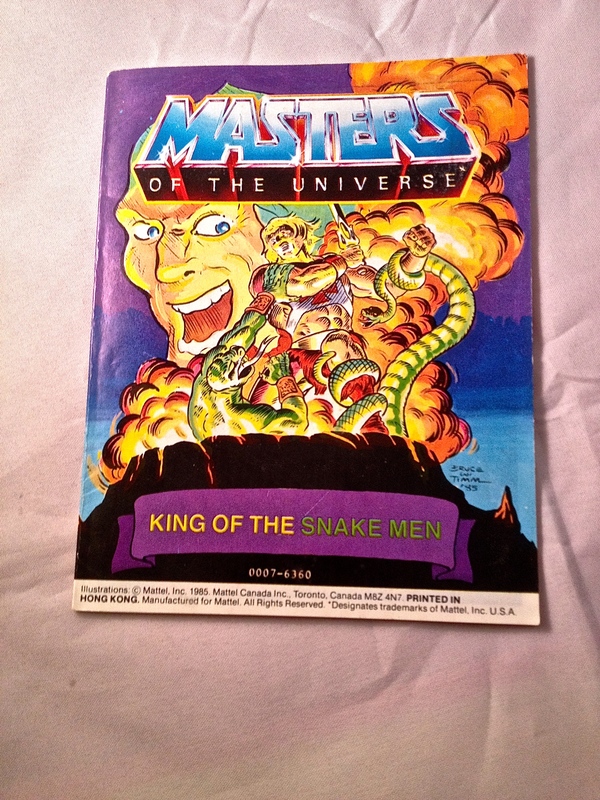 It has a large window box where you can see all four figures: Stratos, Beast Man, He-Man, and Skeletor. 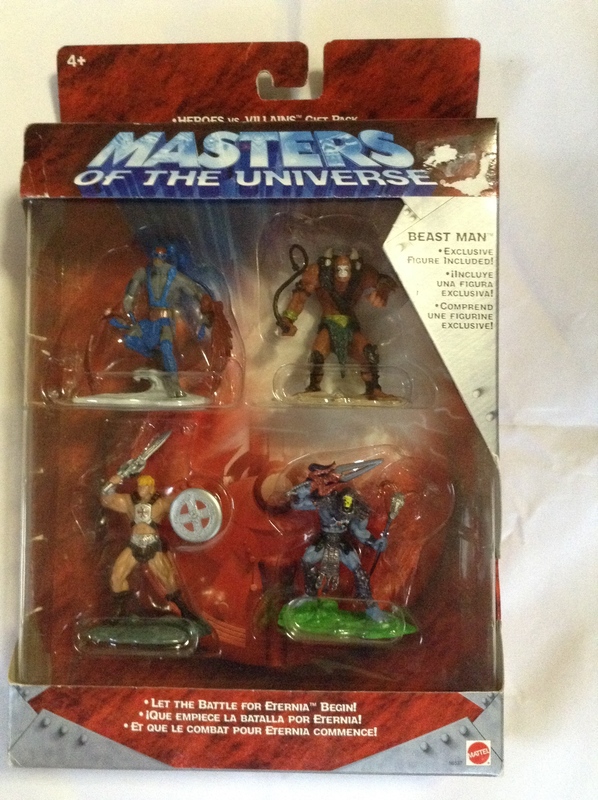 The Beast Man was evidently exclusive to this particular gift-set! Each Figure is very detailed. There are lots of intricacies the more you stare at them. 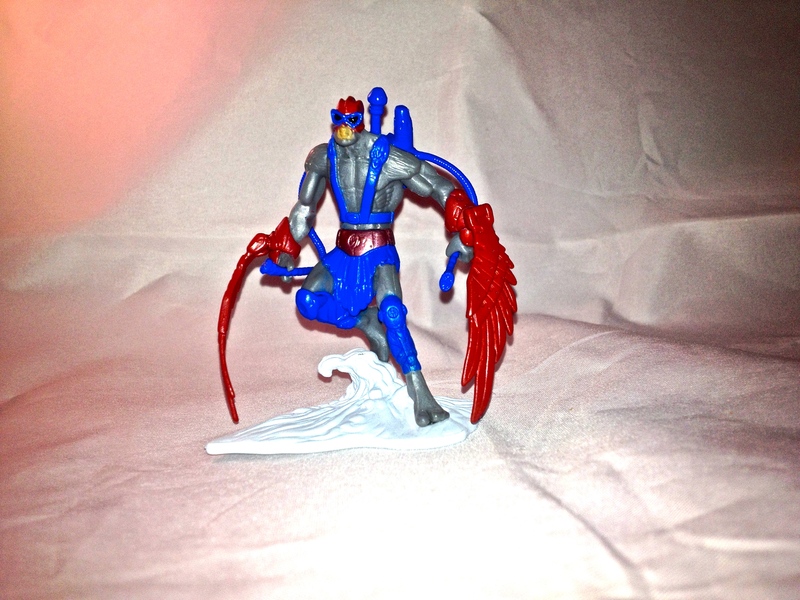 It is notable that some of the paint is a little sloppy…we are talking about mini-statues. I,m sure it is all handpainted. So we get two good guys and two bad guys. Fun! 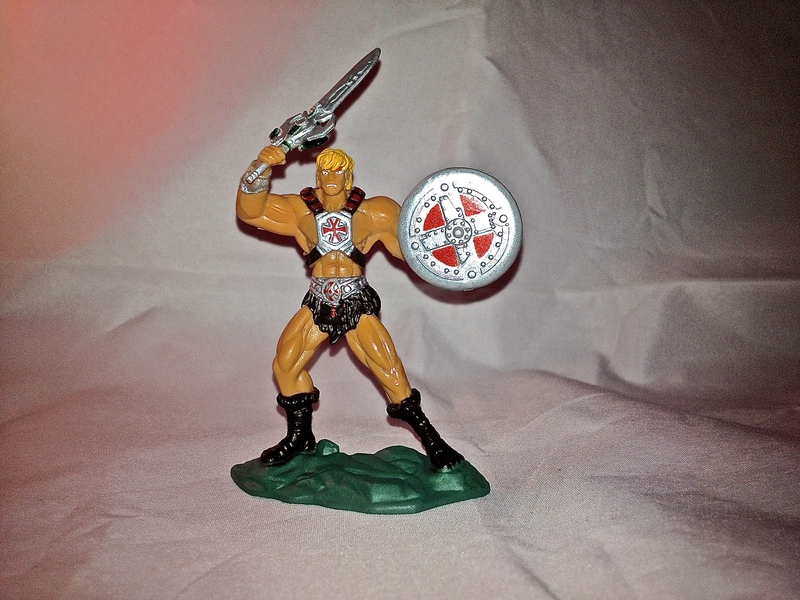 He-man looks vicious, with his 200x techno-sword raised overhead, and shield in hand, ready to bash something. I like that it has the cross detail on the chest, but looking close, it looks like they might have tried to distort that a little bit to resemble that stylized H that became the dominant He-Man symbol for the time. Stratos is appropriately poised on a cloud. It looks like he is blasting off! 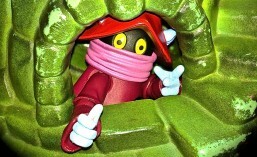 Beast Man has the whip up and ready to crack. 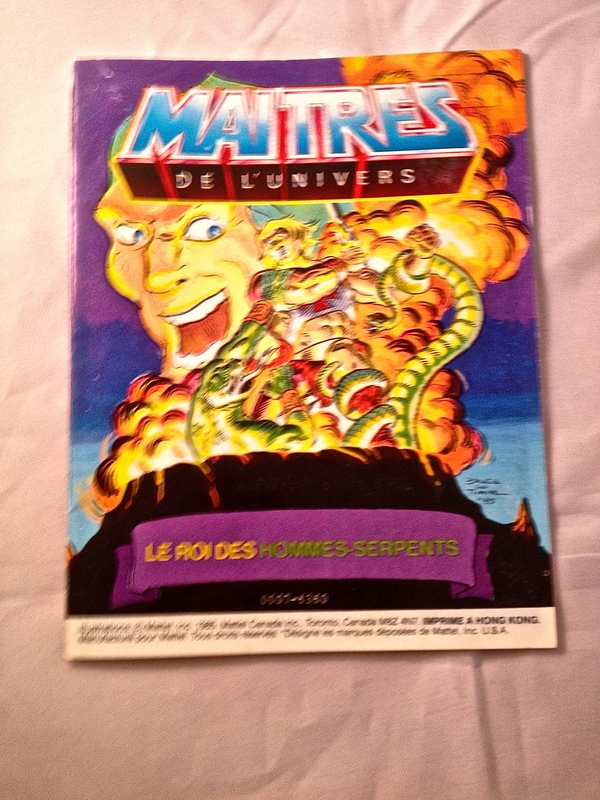 This time, the whip is glued to him at the shoulder, and unfortuanately, you can see that glop of glue…. And then Skeletor. 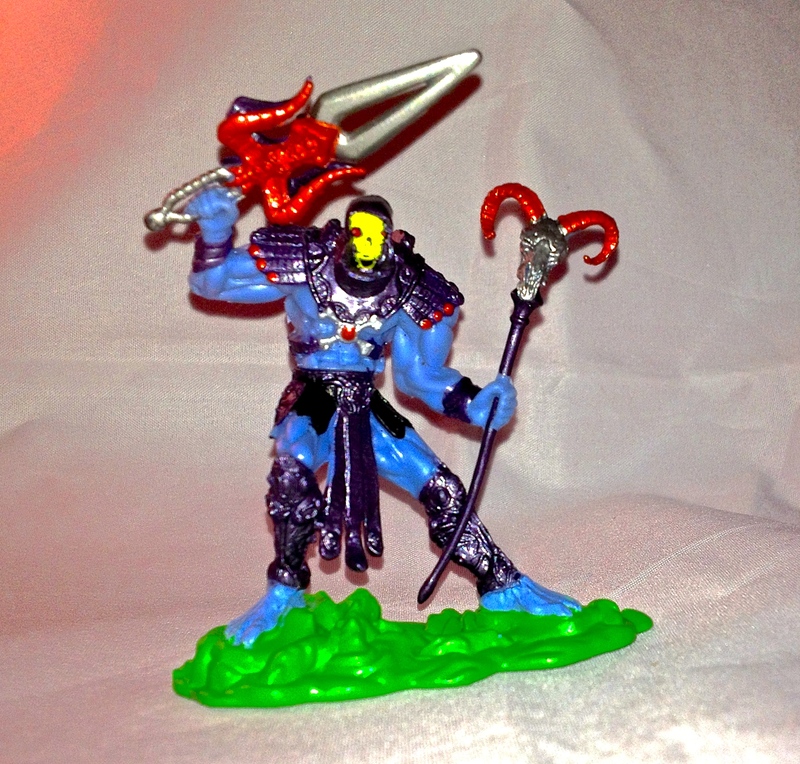 the 200x version of Skeletor as a toy never looked much like he looked on the cartoon. It is far more evil looking. This version has skeleton sort of mirroring He-Man, raising his sword, this time the two-piece weapon favored during the 200x days. His other hand has the Havoc Staff. Unfortunately, the staff is made of soft plastic that stays bent. I’m afraid there is no helping that when you are talking about the minimal materials used for this product. Still, it looks very menacing, maybe that bent-ness adds to the evil look of the whole mini-statue. I am going to grade these figures based on quality, artistic licence, and the intangible happiness level they gave me when opening. What the heck. I am so happy, they all get a 5/5!